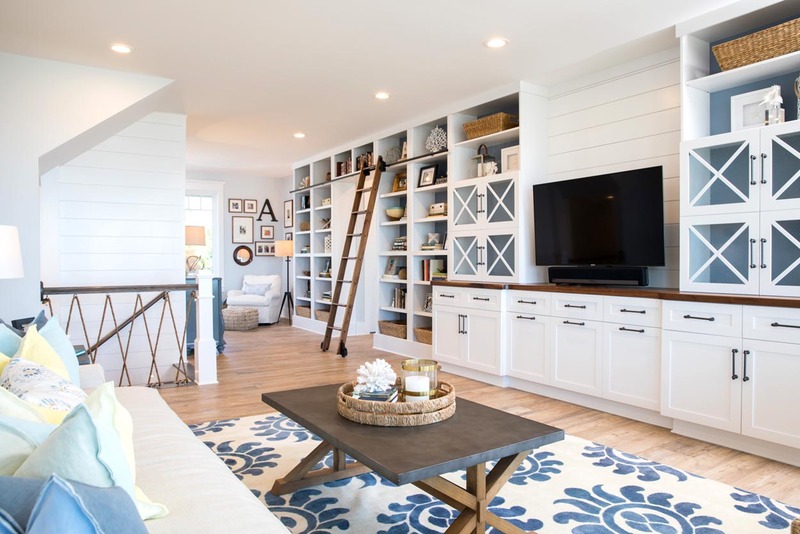 This home was designed with family in mind. 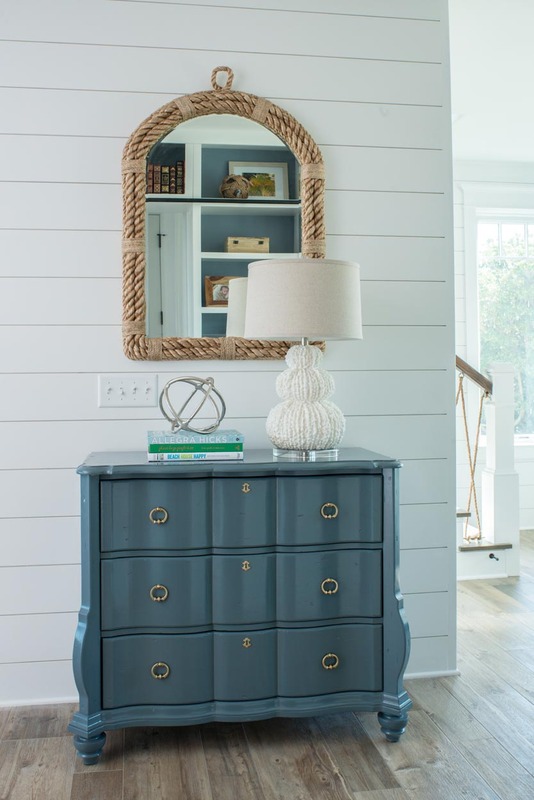 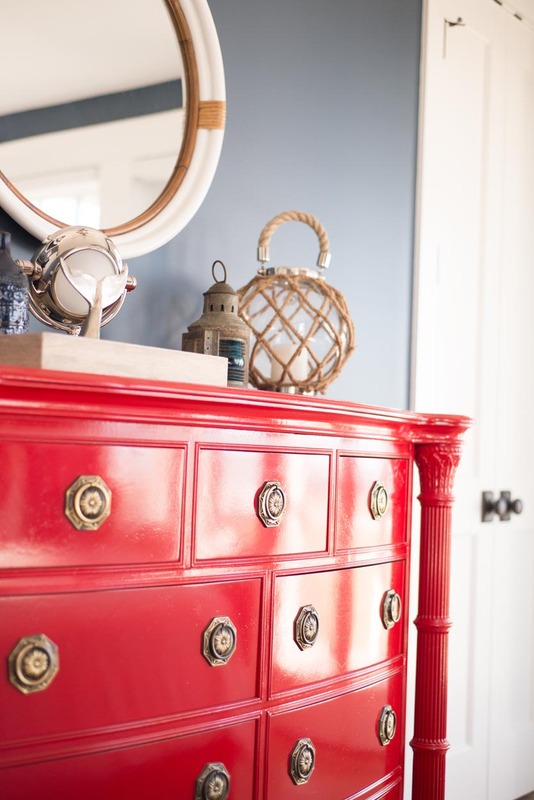 Vintage family furniture was freshly painted to give it a fresh look fitting for the coast. 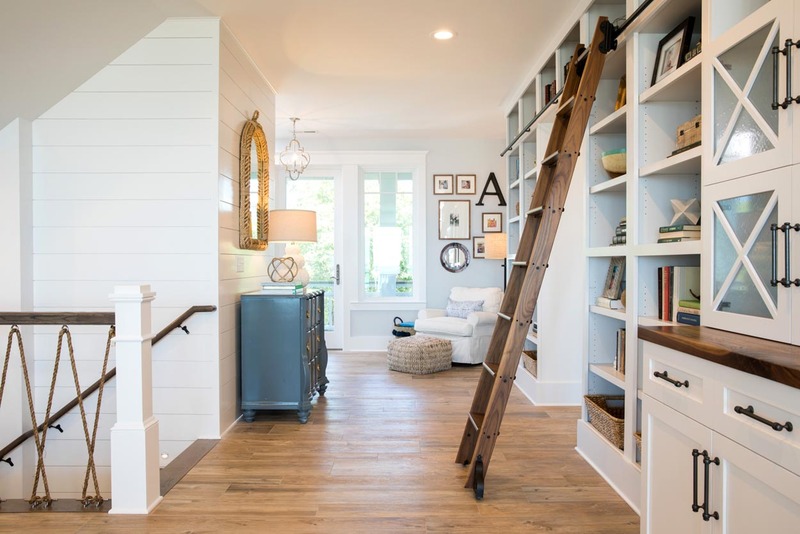 Built in bookshelves display the client’s love of literature and treasures from their many travels. 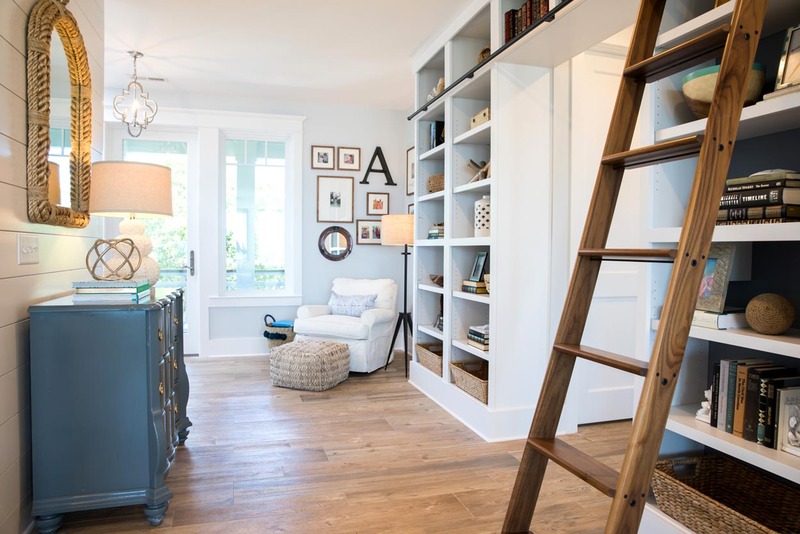 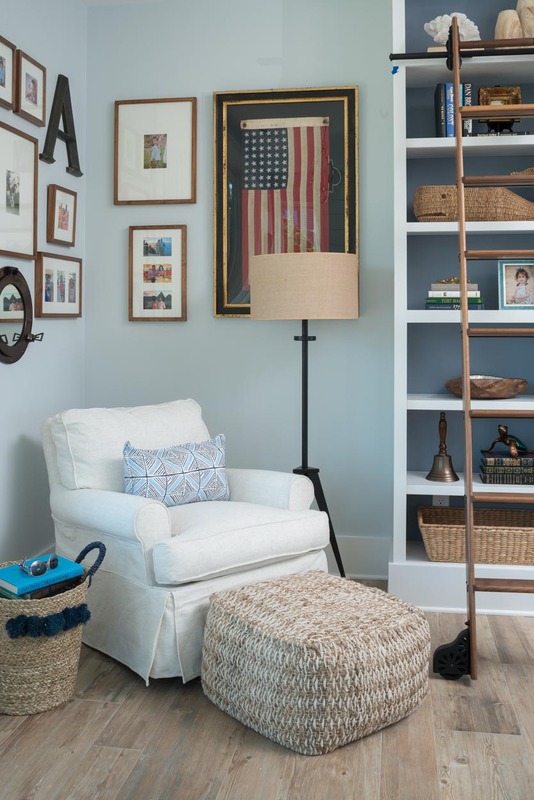 A reading nook invites guest to grab a book and put their feet up. 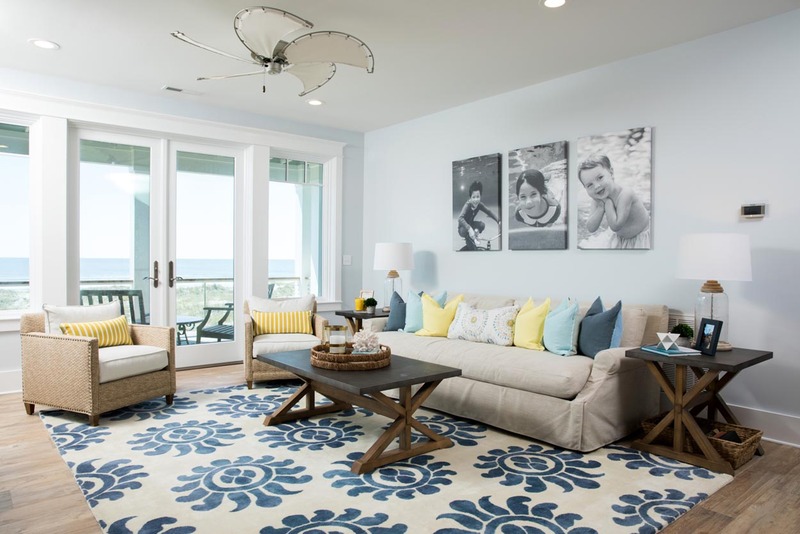 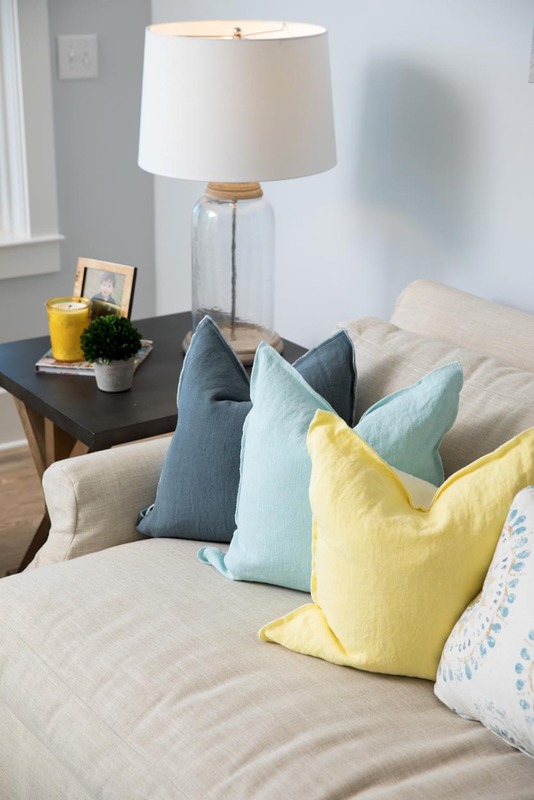 The family room was made personal by using portraits of the client’s adorable kids as artwork. 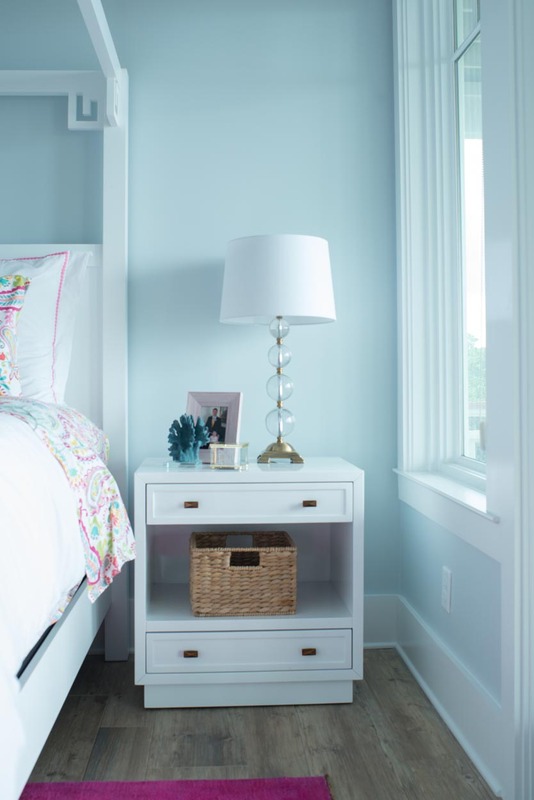 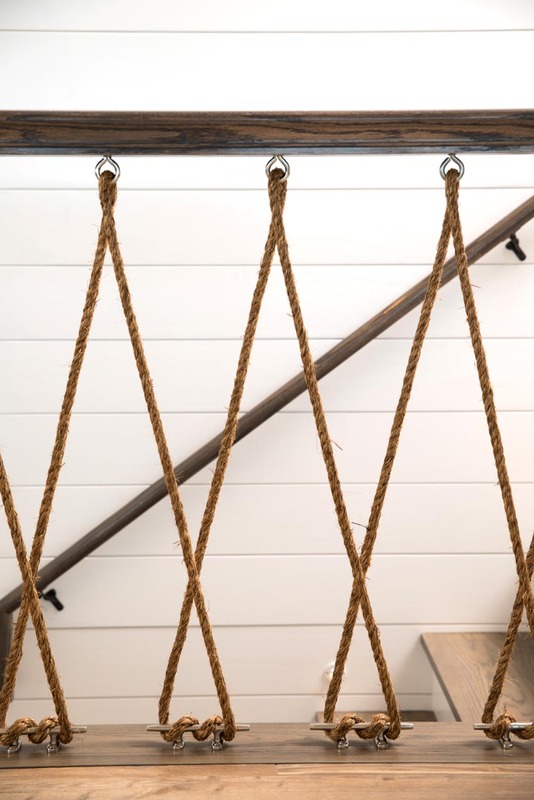 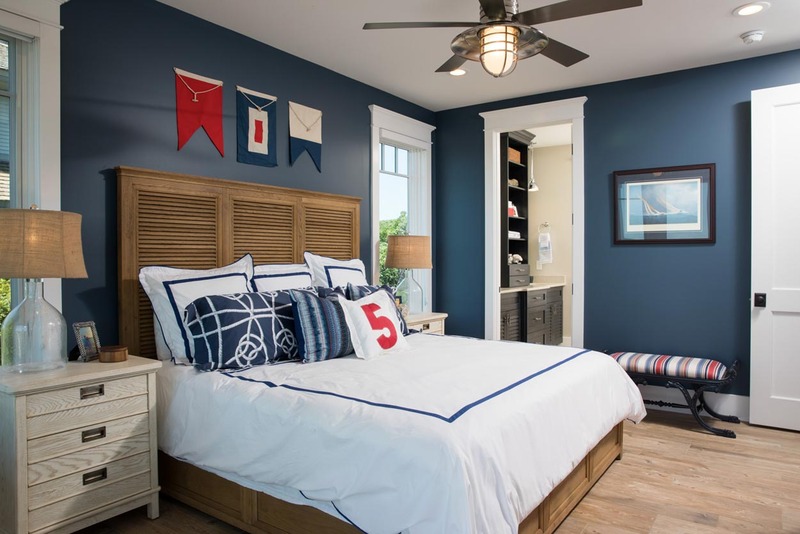 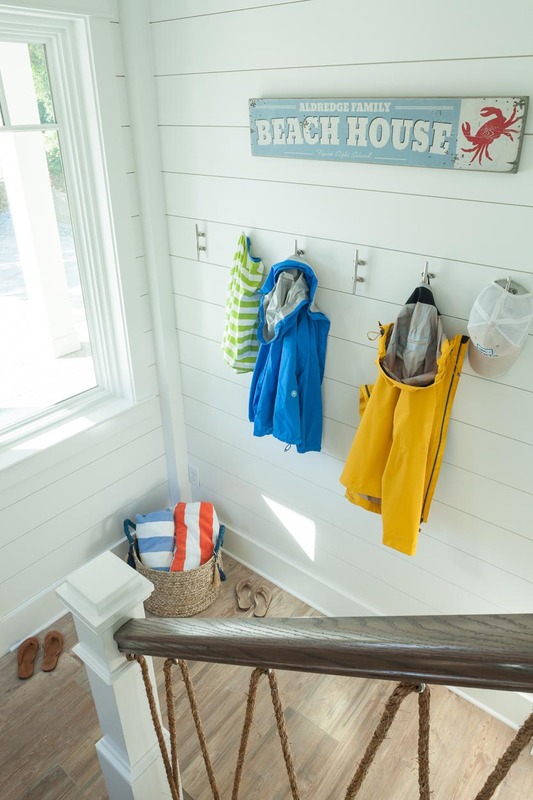 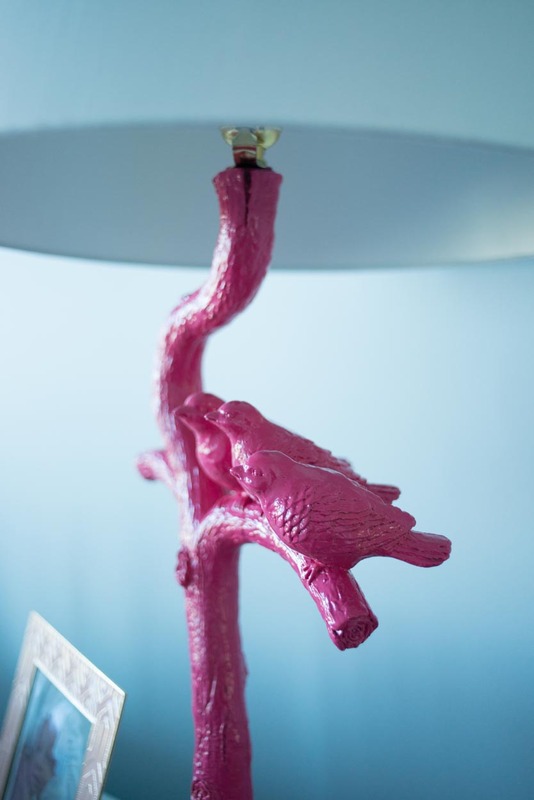 The son’s bedroom was designed in a nautical color palette. 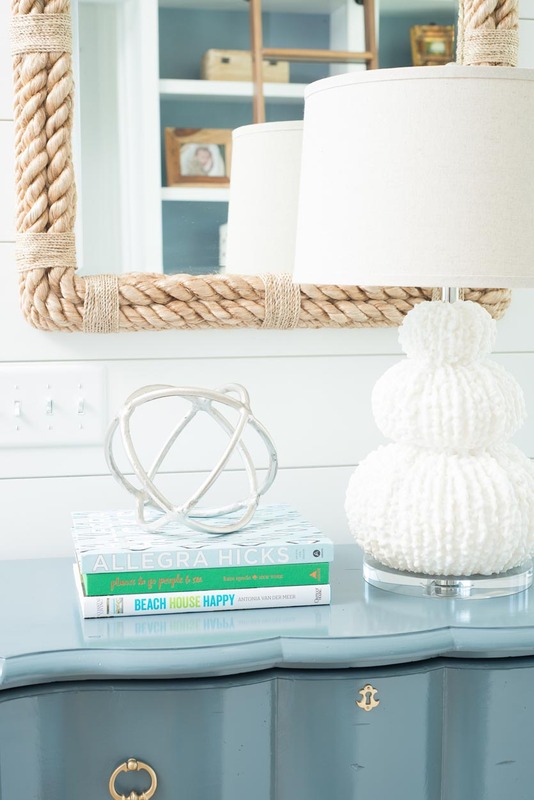 The vintage sail flags spell out his initials in the nautical alphabet. 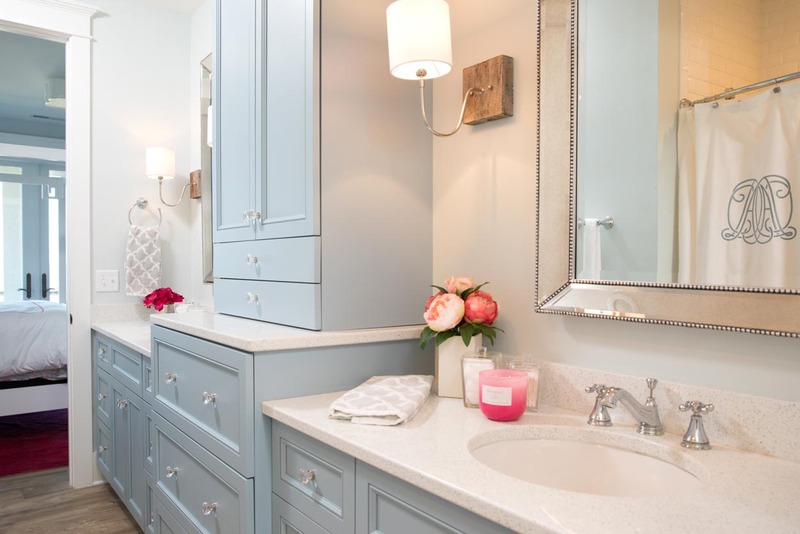 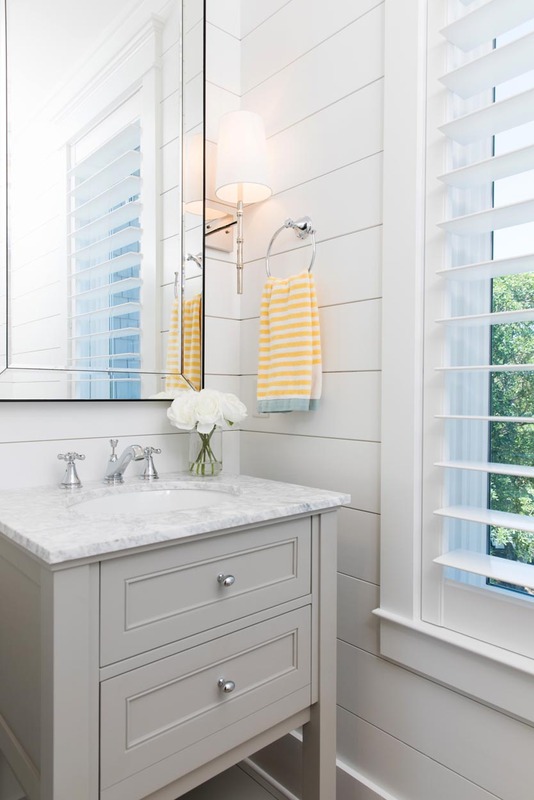 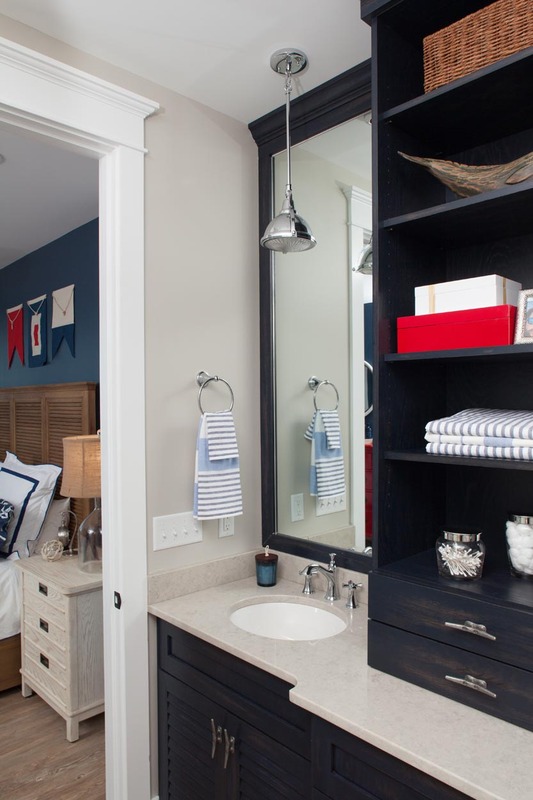 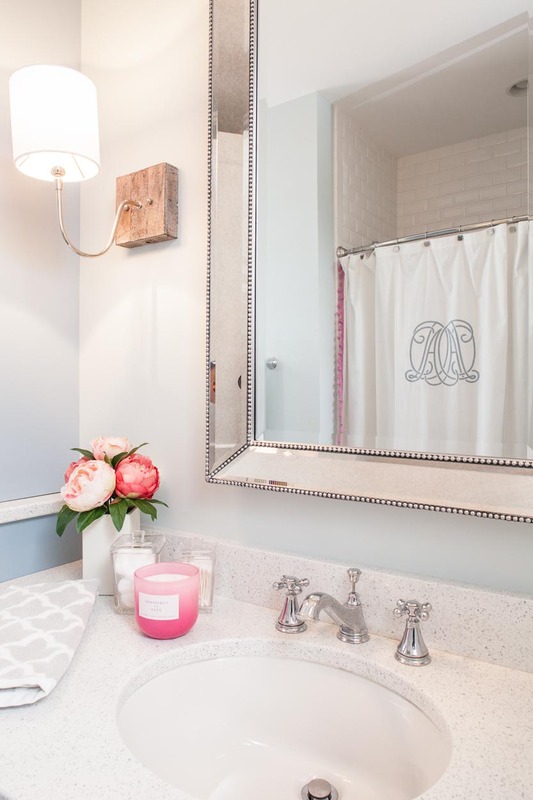 The two daughter’s rooms are connected by a shared bath, designed with a vanity for each sister and plenty of storage space.